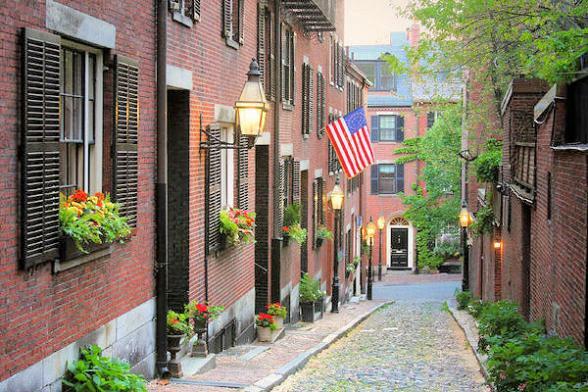 Step back in time on this memorable New England holiday, exploring centuries of history on Nantucket, Martha's Vineyard, Cape Cod and in Newport. Relive 17th-century life at Plimoth Plantation; visit the homesteads of two U.S. presidents and the largest whaling museum in America. 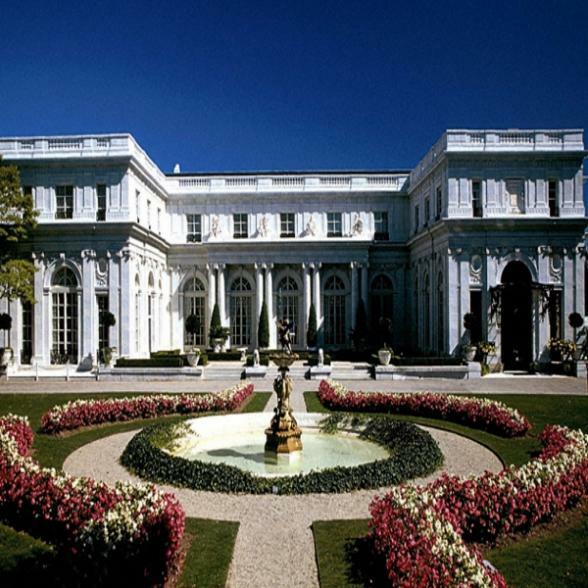 Special experiences include a scenic flight from Martha's Vineyard to Nantucket, a whale-watching cruise off the shores of Provincetown, a sightseeing cruise of Newport Harbor and Narragansett Bay and a tour of The Breakers, one of Newport's most extravagant Gilded Age mansions. 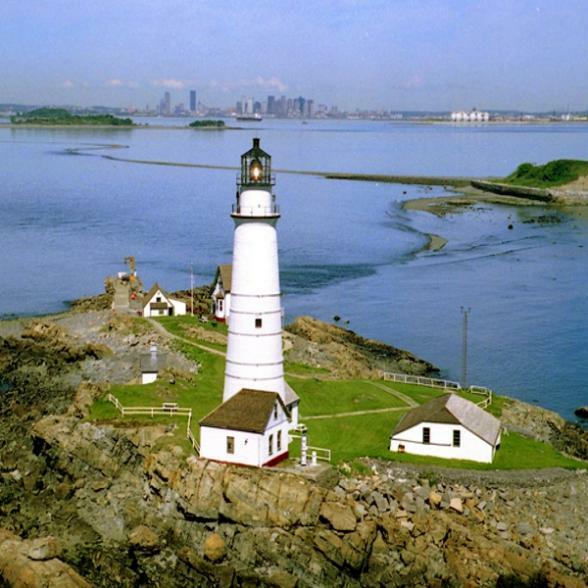 Enjoy charming Boston, the laid back lifestyles on Martha's Vineyard and Nantucket Island, the quaint seaside villages of the Cape and the historic sailing Mecca of Newport, on this leisurely journey through Rhode Island and Massachusetts. Tour begins: 6:30 PM in Boston. 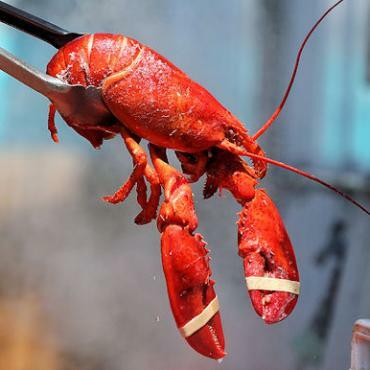 A transfer is included upon arrival at Logan International Airport to the Lenox Hotel, ideally located in the heart of the city’s most picturesque neighbourhood. Join us tonight for a welcome reception and dinner. Travel with us to Plymouth this morning, where the pilgrims first stepped ashore in 1620. Visit Plimoth Plantation, a restoration depicting the times, lifestyles, and crafts of 17th-century Plymouth, and see the famed Plymouth Rock. 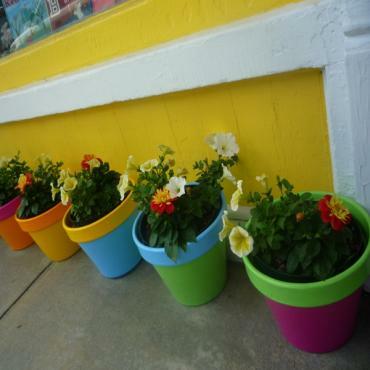 Enjoy free time in Falmouth and board a ferry bound for Martha’s Vineyard. 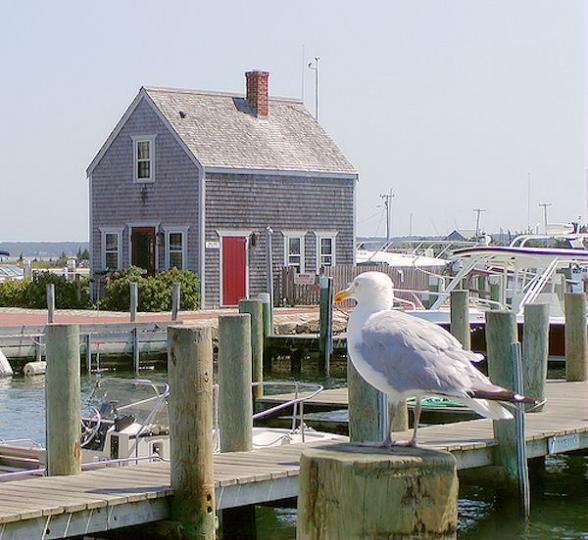 Your accommodations for the next two nights are in Edgartown, one of the most historic whaling centres in New England. Guided sightseeing today explores this historic island including the towns of Oaks Bluff, Vineyard Haven and West Tisbury, followed by free time. Salt sea marshes, beaches, harbours and narrow streets lined with the stately homes of 19th-century whaling captains await. 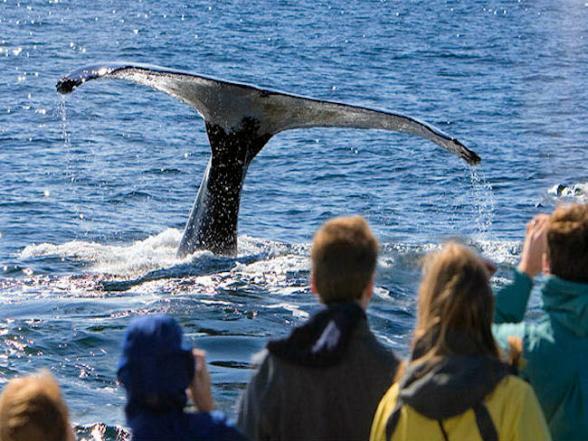 Depart Martha’s Vineyard for a 15-minute flight to scenic Nantucket Island; over 300 years of history, art, architecture and legend reflect the long-past, but never forgotten, whaling era. 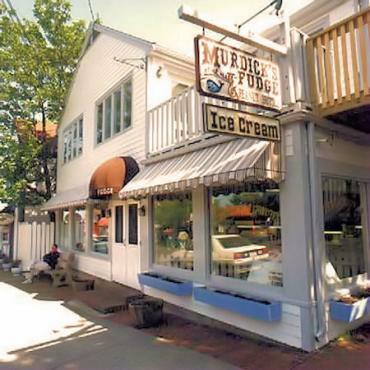 Take a sightseeing journey around the island, including some free time, before returning to the Cape Cod mainland. 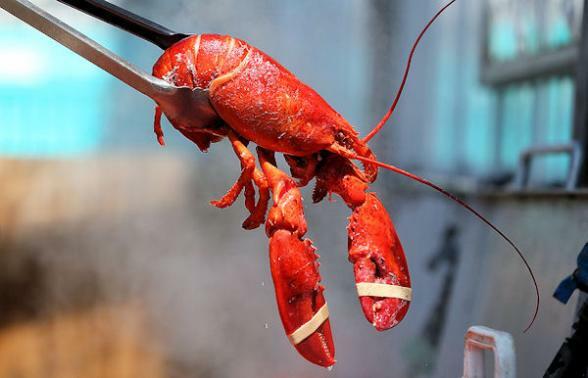 Arrive in the quaint seaside village of Chatham for two nights, where a traditional lobster and clambake welcomes you to a taste of daily life in true New England style. 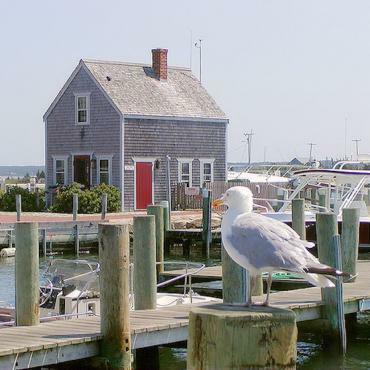 Travel to Provincetown along one of the most scenic parts of Cape Cod; visit the beautiful Cape Cod National Seashore, and learn about the area’s flora and fauna. 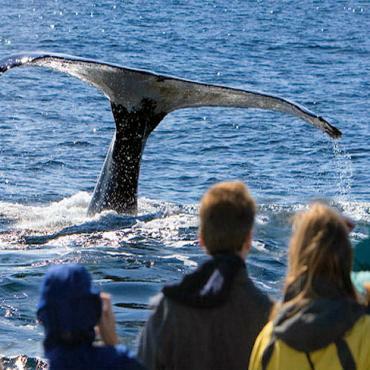 Continuing onto Provincetown, the first landing place of the pilgrims in the New World and one of America's oldest artists colonies, enjoy time to explore on your own before taking a guided whale-watching cruise to view these fascinating mammals in their natural habitat, weather permitting. Return to Chatham for dinner. Journey to Sandwich for lunch at the historic Dan'l Webster Inn & Spa. 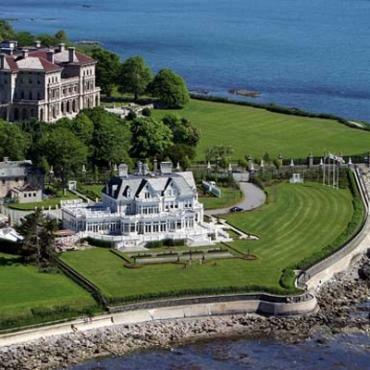 Continue on to Newport, Rhode Island, and explore the Ten-Mile Drive, blanketed with lavish 19th-century estates. Your hotel is located harbourside, right in the heart of historic Newport. 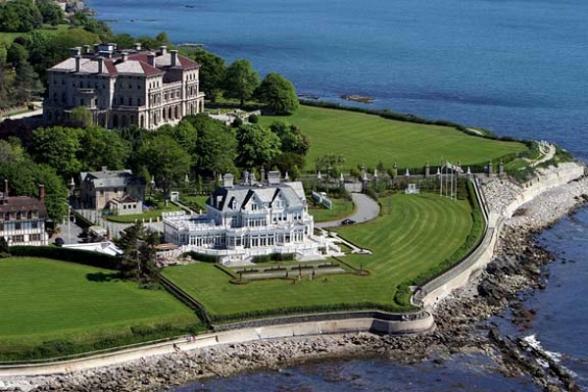 You have an opportunity to join your Tauck Director for a morning stroll along the oceanfront Cliff Walk, combining the natural beauty of the Newport shore line with the architectural history of Newport’s gilded age. Visit The Breakers on a guided tour; one of the most palatial estates in Newport, this magnificent mansion was the seaside summer home of Cornelius Vanderbilt. Sightseeing continues with a cruise of Newport Harbor and Narragansett Bay, followed by an afternoon at leisure in Newport. 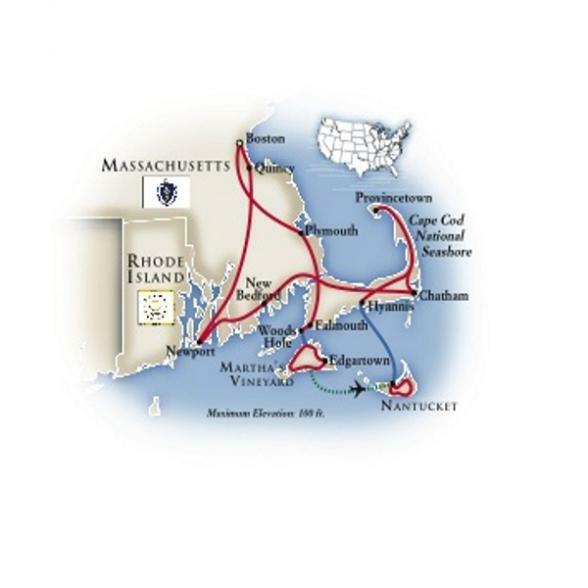 Say farewell to your fellow travellers aboard an evening cruise of Newport Harbor and nearby Narrangansett Bay. After a leisurely breakfast, drive back to Boston. 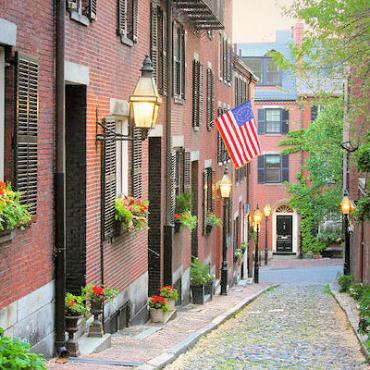 Tour ends: 12:30 PM at Logan International Airport, Boston or 1:30 PM at The Lenox Hotel, traffic permitting. Airport transfers are included; allow two hours for flight check-in. After your guided tour, perhaps you may want to extend your stay and take a train to New York city for some sightseeing and shopping? Call the travel experts at Bon Voyage to discuss your ideal Cape Cod, The Islands and Newport tour.